Big views of the Big Apple! 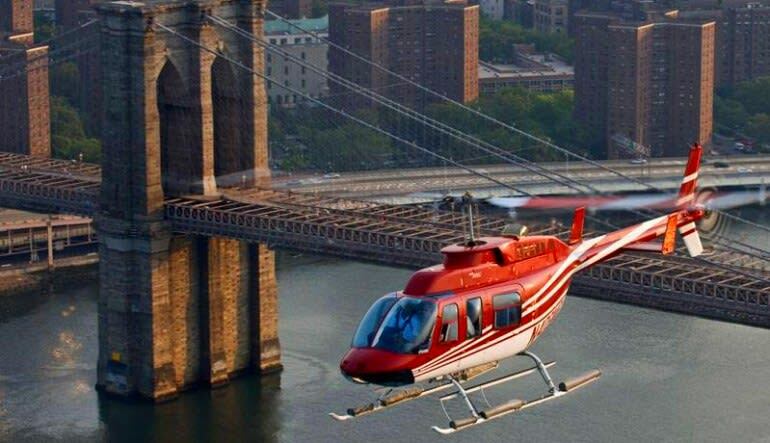 On this helicopter tour, New York City’s top sites unveil themselves from high above the Hudson River. 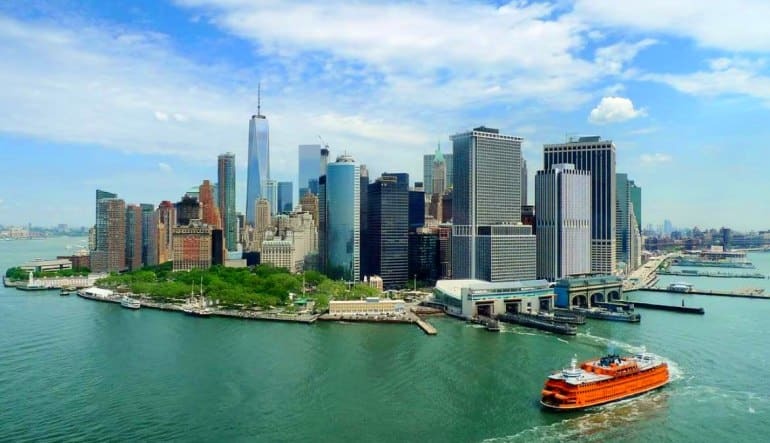 You’ll travel the entirety of Manhattan’s western edge! Big views of the Big Apple! 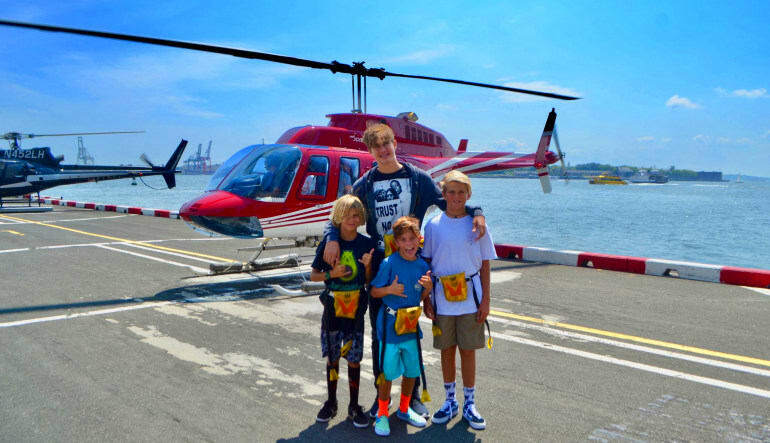 On this helicopter tour, New York City’s top sites unveil themselves from high above the Hudson River. 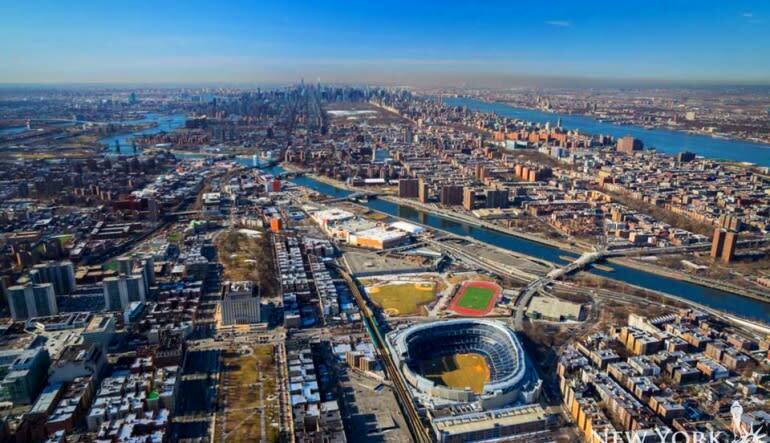 You’ll travel the entirety of Manhattan’s western edge and get impeccable views of the Statue of Liberty, the Empire State Building, Yankee Stadium and more! The tour also spends significant time exploring New York’s Central Park. Appreciate all the meticulous details Fredrick Olmsted put into his urban masterwork. From the sky, Central Park is exposed in new and exciting ways that encourage ample photo snapping! Fly over New Your City for 25-30 minutes in a Bell 206 helicopter. 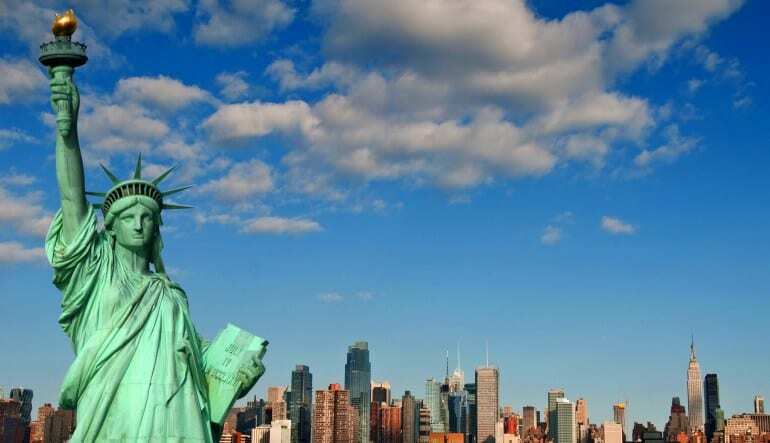 Soar high above the Hudson and come face-to-face with the Statue of Liberty. See Ellis Island from above! Get views of Brooklyn’s Coney Island! Swoop over the Verrazano Bridge. Hover next to the Bronx’s historic Spuyten Duyvil neighborhood. Snap shots of the Empire State Building and Yankee Stadium! Uncover the many treasures of Central Park from above! Enjoy comfy seating, first-rate views and the countless structural wonders dotting your path—no New York City trip is complete without a grand tour from the sky! Was a great experience. Pilot and staff seemed very competent.